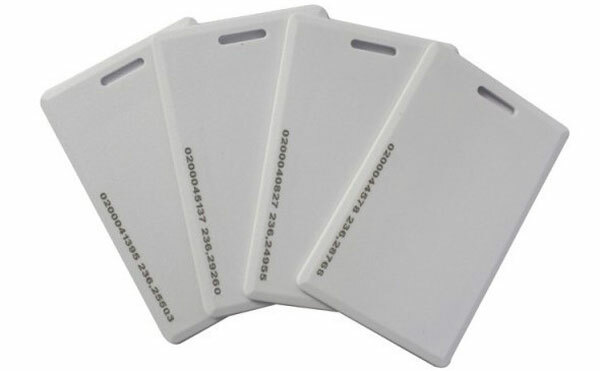 125KHz ID Thick Card, convenient and practical, suitable for low-cost access control and identification solutions. 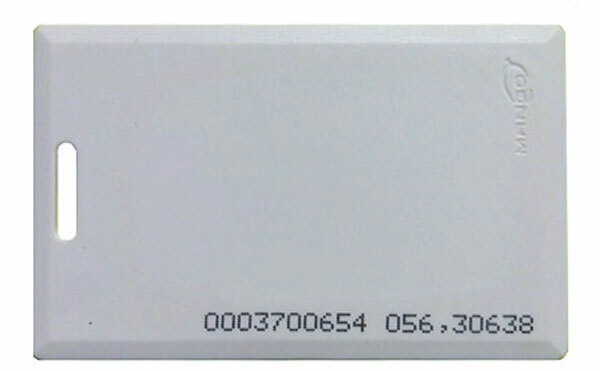 ID Card full called Identification Card, it is a kind of chip can't write data induction card, have a fixed code, there are mainly Taiwan SYRIS EM format and the United States HIDMOTOROLA format and other kinds of ID Card. ID card same with magnetic stripe card, just use the "card number", in addition to the card number, the inside of the card does not have any secret function, card number is open, naked. So ID card is the "inductive magnetic card" . 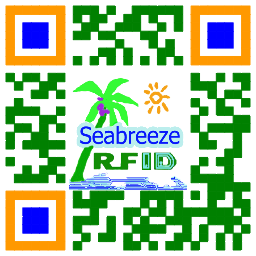 Thick ID card is the most economic of rf IC card, with an ID number ( can surface printing 18 digit or 10 digit, 8 digit number ), le poll iniompartha, can screen printing LOGO or text information. Thin ID card surface can offset printing, screen printing, printing portraits, can surface printing 18 digit or 10 digit, 8 digit number. 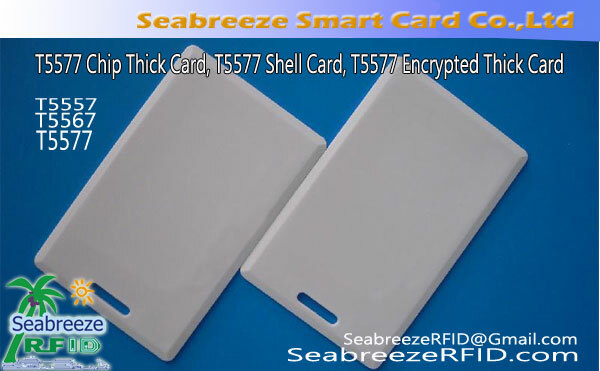 ID thick card usually use 125KHz EM4102, TK4100, TK4101 chip, 13.56MHz chip can also be used, such as FM11RF08 or Mifare 1K S50. The induction coil inside the 125KHz ID thick card has a large rectangular coil and a circular coil to choose from. Large rectangular coil read distance a little longer. THRC13 chips are encapsulation in addition to standard card shapes, and can also be encapsulation as token and many other shapes depending on the application. Apply to identification, time attendance, rialú rochtana, Córas garda bealach isteach, property identification, patrolling system, enterprises One Card Solution, and other of the radio frequency identification IC card system.